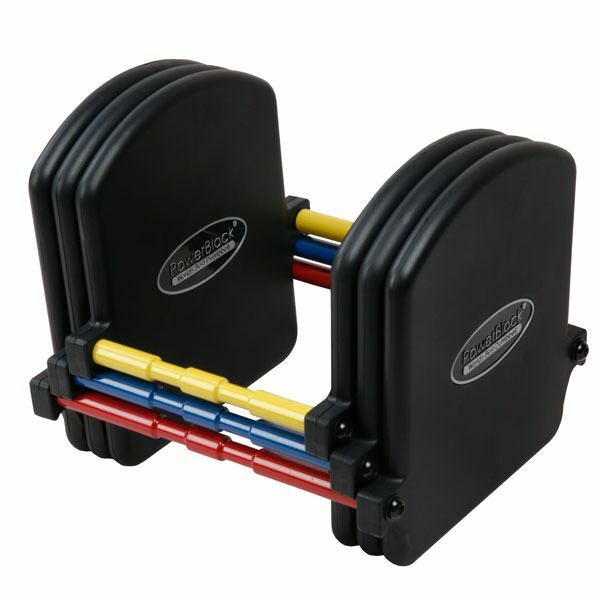 The PowerBlock 18kg KettleBlock add on kit - 20-25kg is designed to expand the KettleBlock to 25 kg. The expansion kit includes three additional kettlebell increments 20kg (44lbs), 22.5kg (49lbs) and 25kg (55lbs). It incorporates the padded wrist guard design and coloured weight selection to provide functionality and ease of use. for submitting product review about PowerBlock 18kg KettleBlock Add On Kit - 20-25 kgs.